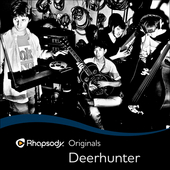 Deerhunter – Wash Off – Rhapsody Original (June) – recorded live in Austin at the annual Rhapsody Rocks SXSW party. A memorable opening track from a damn fine album. 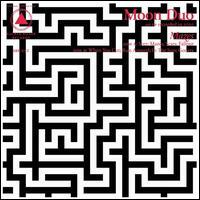 Moon Duo – Run Around – Mazes (March) – The Wooden Shjips Ripley Johnson and organist Sanae Yamada in full psyche drone mode for their second album. Also remixed. 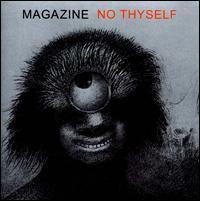 Magazine – Do The Meaning – No Thyself (October) – I wasn’t too sure on this one myself but the weight of opinion amongst the chums was that it was a return to form. I was a little perplexed with some of the lyrics and I thought their was an element of self parody in parts. 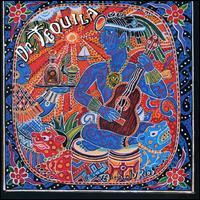 Dr Tequila – Dr Tequila – Dr Tequila (September) – Blues soaked latino dance craziness from Ritchie Barron and his coterie of experienced Californian musicians who create great party music. 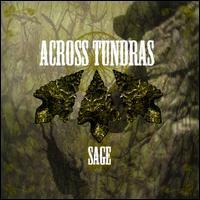 Across Tundras – In the Name of the Rio Grande – Sage (May) – Southern Gothic metal americana with a smattering of country. Real in your face music with an attitude. White Fence – And By Always – In Growing Faith (January) – trippy, distortion-laced, psychedelic pop from Tim Presley who seems to be making this his main project following the demise of Darker My Love, apart from occasional paternity leave cover for The Fall. 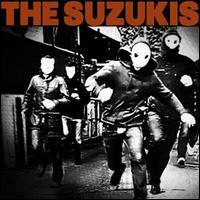 The Suzukis – Built In – The Suzukis (July) – marvellous first outing from this band from Wigan – big things are predicted and it is justified. 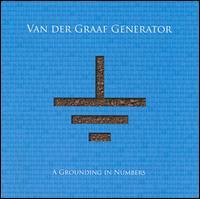 Van Der Graaf Generator – Highly Strung – A Grounding In Numbers (March) – the 12th studio album by my reckoning and a real return to form after the disappointment of Trisector. Also remarkably short songs for this band but still with their trademark punk-prog approach. 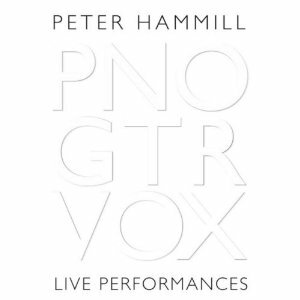 Peter Hammill – Central Hotel – PNO, GTR, VOX (October) – PJAH hard at work, on his own, over two discs live at various venues throughout the land – including sunny Salford (I was present at said event). Disc One is Peter with piano, Disc Two is Peter with Guitar. 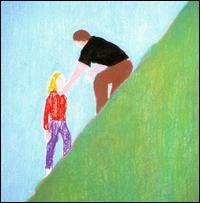 An amazing version of the closing track from the 1981 album Sitting Targets. Day For Airstrikes – Get In My Car – Adam, Wez, Ian, John, Danny, Rita, Sue and Bob Too (May) – the new soundtrack to the film of the latter part of the album title which was performed only once at the Sounds from the Other City Festival in May. The lovely mop-tops from South Manchester get into an altogether more reflective mood.